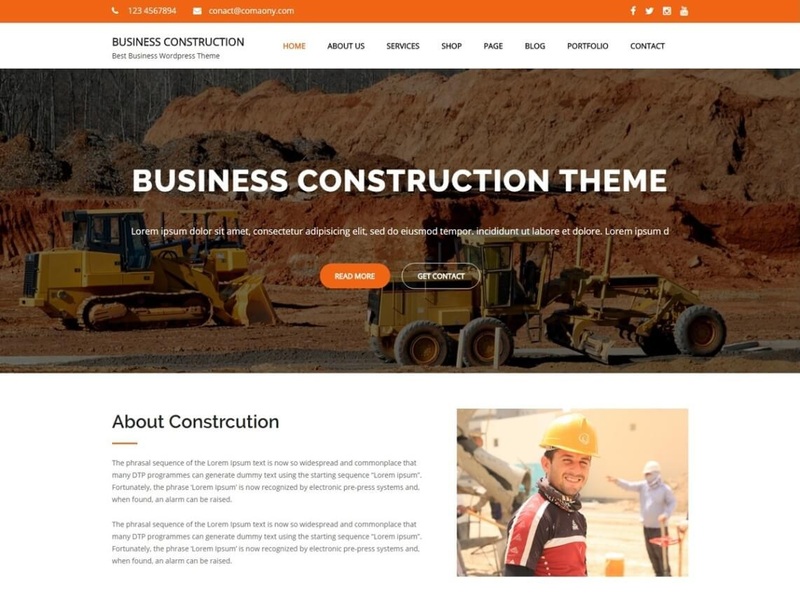 Business Construction superbly designed construction business WordPress theme. Business Construction is a child theme of construction Zone. Business Construction is totally fit for any construction, building development, builder, property listing, Architecture, directory listing website. It attracts your client to open your showcase or projects. Fully functional, Responsive, Retina Ready and SEO compatible theme.